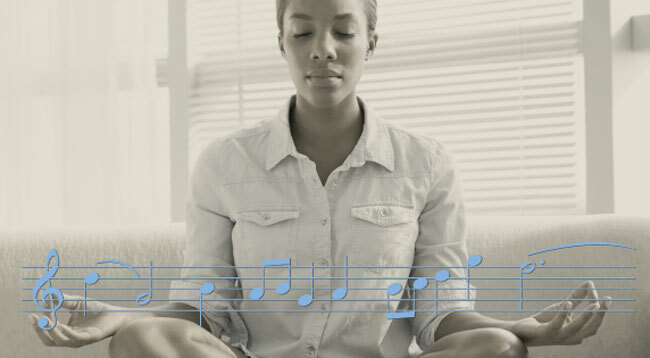 YourClassical will help you find classical music to meet every mood. Or as we like to say, "every moment composed." Find the hosts and programs you've come to know and love on YourClassical.org, a classical music listening service that's easily accessible from home or on-the-go. American Public Media Group (APMG) and Classical South Florida (CSF) have agreed to sell CSF's stations to Educational Media Foundation (EMF). All classical CSF stations are now operated by EMF and are broadcasting contemporary Christian programming. The decision to sell our stations in South Florida is painful and deeply disappointing for everyone involved. With your help, we've been working to build Classical South Florida for nearly eight years. Despite our best efforts and significant investments, and your Membership gifts, we've not succeeded in providing the distinctive value that will earn the support needed to sustain this service. Classical music streams and programs will be available via YourClassical.org. We are grateful for eight years of listener support. If you were a member of Classical South Florida, it’s important for you to know that all CSF memberships were automatically cancelled as of July 14. If you have a question about your Membership or donation, please use our contact form or call us at 888-448-3897. Thank you for supporting us. Classical South Florida ©2018. All rights reserved.